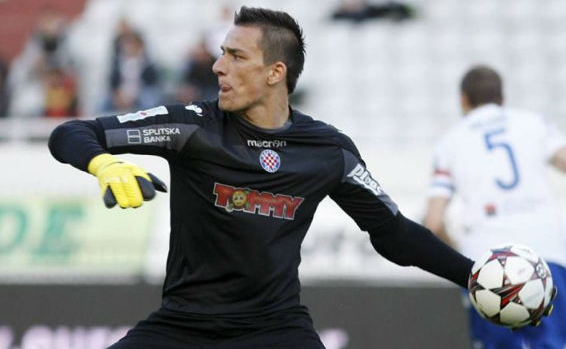 Lovre Kalinic is a famous professional Croatian football player. He is currently playing for a Belgian First division A football club K.A.A. Gent and Croatia national team. He is a goalkeeper of Croatia. His shirt number is 91. He is an excellent professional player of Croatia. Lovre was born in 3rd April, 1990. His birthplace was Split, Republic of Croatia. His parents are Josko kalinic and Nina Kalinic. He has an older brother named Anto Kalinic. His nationality is Croatia. He used to play football since childhood. Lovre join HNK Hajduk Split in 23rd April, 2011 at the age of 21 under manager Ante Mise. He debuts his match against NK Slaven Belupo where the team won the match with a score of 2-1. He was transfer to different football club like JunakSinj in 2009, Novalja in 2010 and Karlovac in 2012 as a part of loan deal with Hajduk Split. He was transferred to such club to be a number one goalkeeper for 2013-14 season. Lovre went to make a record of most successive minutes without conceding a goal in a Croatian top football league, Hrvatski Telekom Prva Liga. He went on 8 games without conceding a goal. As a part of Croatia’s UEFA Euro 2016 squad, Lovre missed all three matches in 2016-17 seasons because his holiday was extended by MarijanPušnik. He made his return in 28th July, 2016 where Hajduk defeated Oleksandriya football club with 3-0 in third round of UEFA Europa League at CSC Nika Stadium with a clean sheet. He signed a contract of five years with a Hajduk Split in September 2017. He made 134 appears in seven seasons. In 27th December 2017, Lovre went to the Belgian First Division A side K.A.A. Gent completed. He is the most expensive goalkeeper in the history whose transfer fee is € 3.1 million. He was named as best goalkeeper in the Belgian league for the season 2016-17. 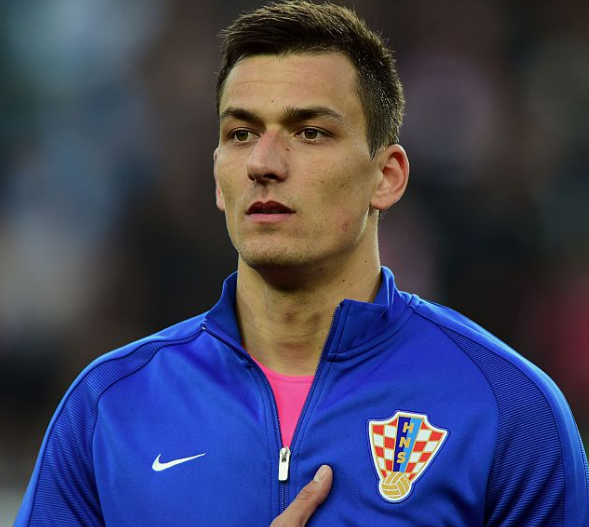 After appearing in 28 matches for Croatians youth club, he made his full international debut in Croatia in 2014. He was the part of Croatia squad that played in UEFA Euro 2016 in France. As of 2018, he made his ten appearances for Croatia which is led by Luka Modric. Lovre was a married man. He got married with Jelena Kalinic with whom he tied his wedding knot on 2015. They gave birth to a daughter in 2017. His height is 6 feet 7 inches and weight is 96 kg. His annual salary is estimated to be around €980,000 with a weekly salary of €19,000. His market value is £5.85 million as of June 2018.